This is a placeholder for my review of the movie Ek Villain. The poster looks good and songs are hummable - Ye galliyan or whatever. Re: Review of Ek Villain! 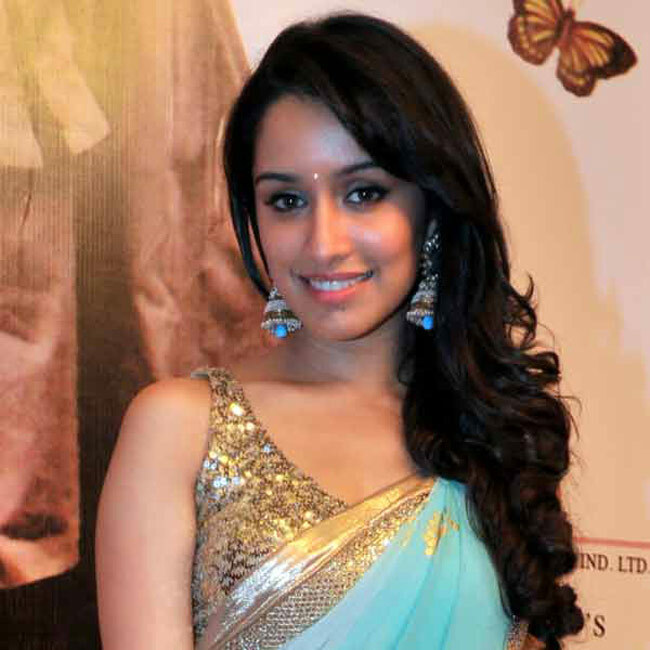 Shraddha Kapoor is so sweet beautiful & attractive. Thank you Shakti ji for such lovely production. I watched it a few days back, the only difference in this otherwise normal bubbly-girl- -gangster-lover-saga is Ritesh Deshmukh who plays a psycho (they even shamelessly copied the famous Hitchcock psycho tune and played it every now and then at the background); Needless to say his character has been 'inspired' as well. Performances are good, music is good as well, and copycats also seems to do a decent job. This move has opened well and is probably going to be the biggest commercial hit thus far. I watched this a short while back....it was so terrible. Perhaps I just can't take Deshmukh jr in a serious role or this movie was just terribly made, terrible direction/acting IMHO. Yet these movies make money somehow, go figure. Where to watch online for HD quality ?